Chicago is known for its beautiful architectural buildings, nice people... and... FOOD. Every time I visit home, I know in advance I will most likely gain weight.. Because let's face it, it's Chicago, and well, I like to eat, and I want to try all the new and old restaurants I've been seeing all over social media (AH). 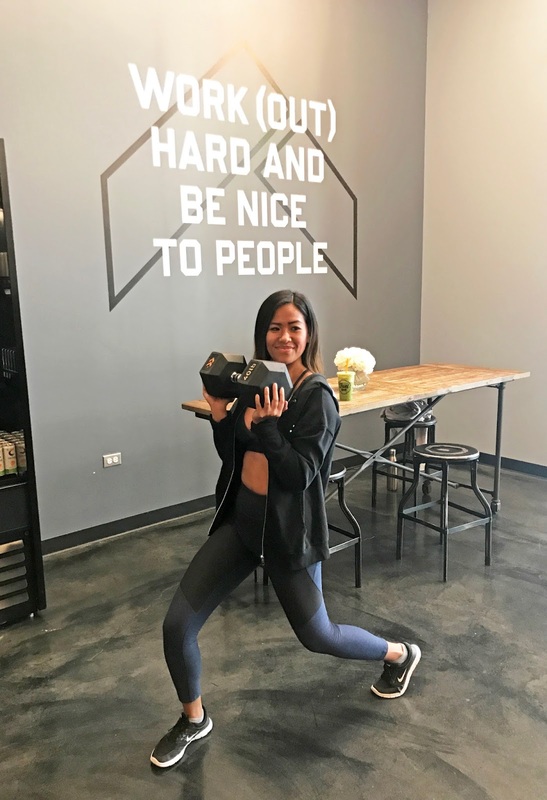 It's definitely a challenge; because I have worked entirely hard for a body that I'd hope to get to one day while I am in LA, and when I visit Chicago, it's like taking 15 steps back. Yikess!!! 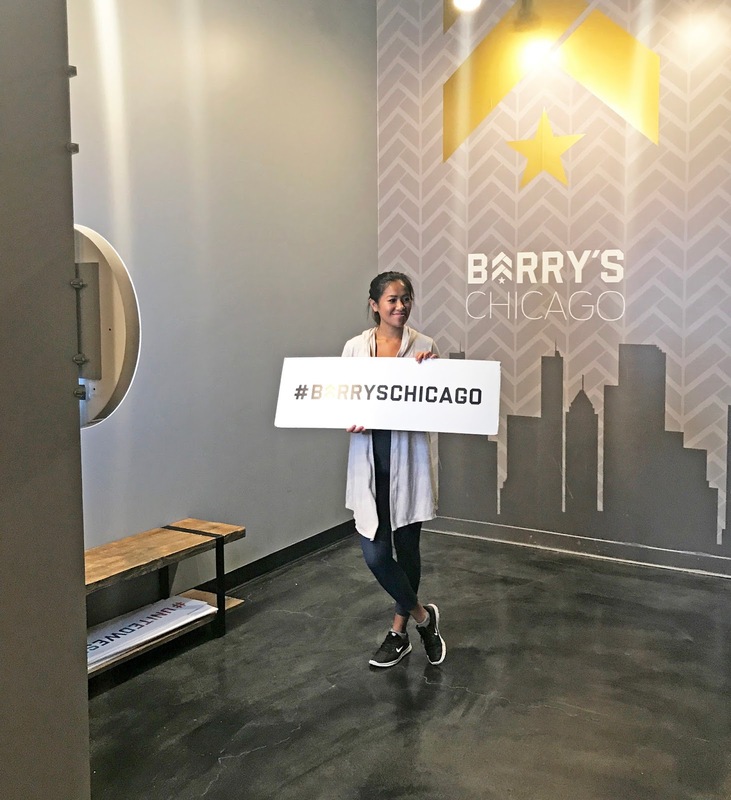 Luckily for me, there is only one workout that helps me stay on track, and thankfully they had opened one here in Chicago last fall - Barry's Bootcamp. 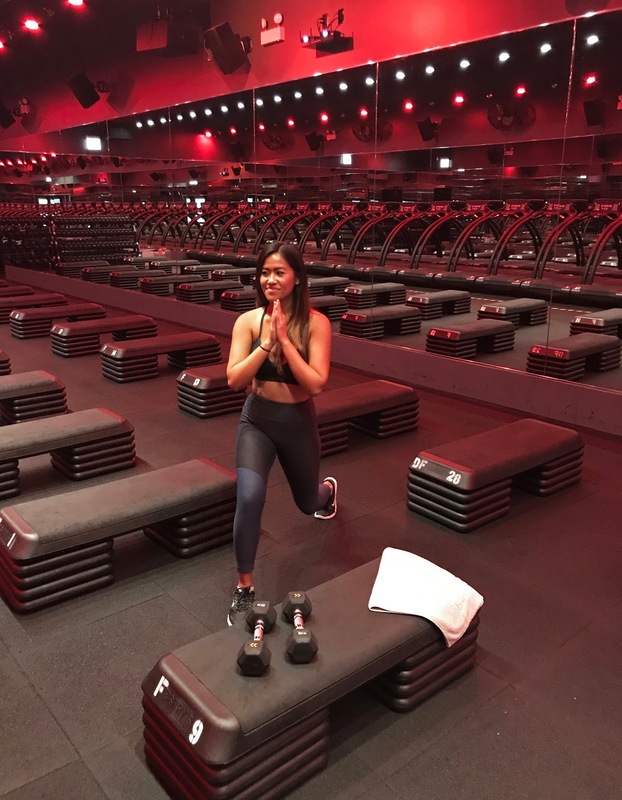 Barry's is a high-intensity interval workout, where you switch between treads and floor work - it may sound intimidating for first-timers, but it's seriously one of the best workouts out there! I go all the time in LA, but they have locations also in New York, Massachusetts, Tennessee, Florida and now Chicago. 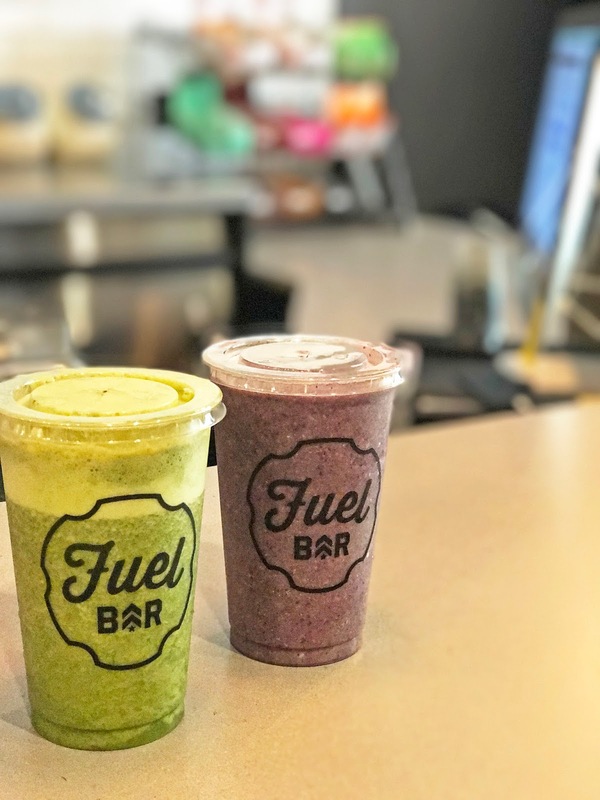 In Chicago, you have a choice to go to their River North and Lincoln Park locations. 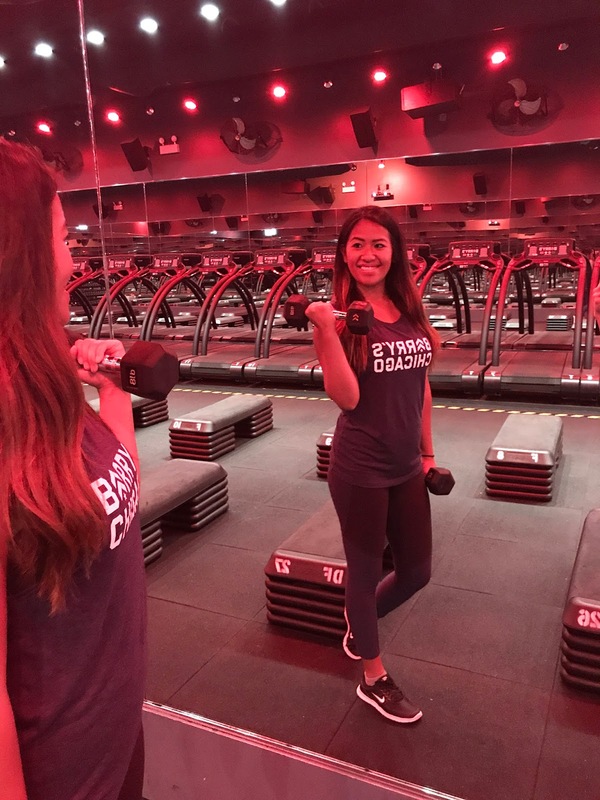 Barry's Bootcamp features 60 minute workouts of abs, chest/back/abs, abs/arms, butts/legs and full body where you can lose up to 1,000 calories. 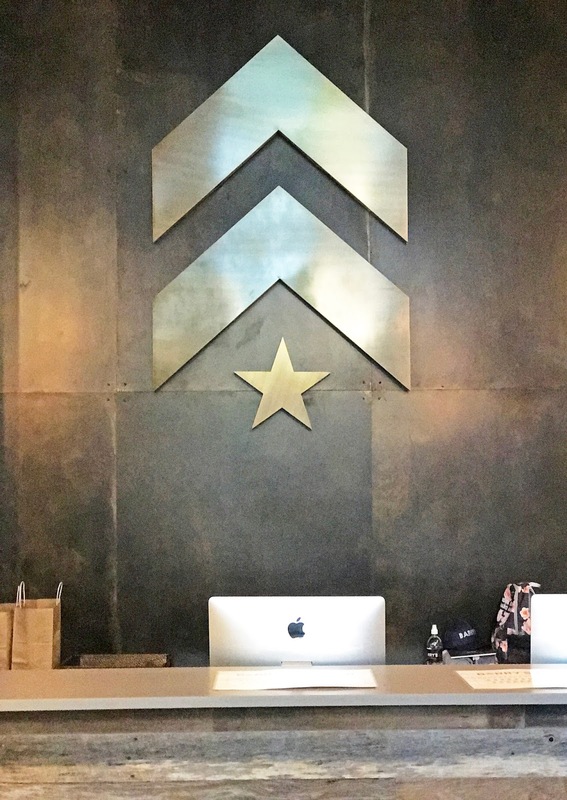 Each day is different, check here for schedule and location for more. 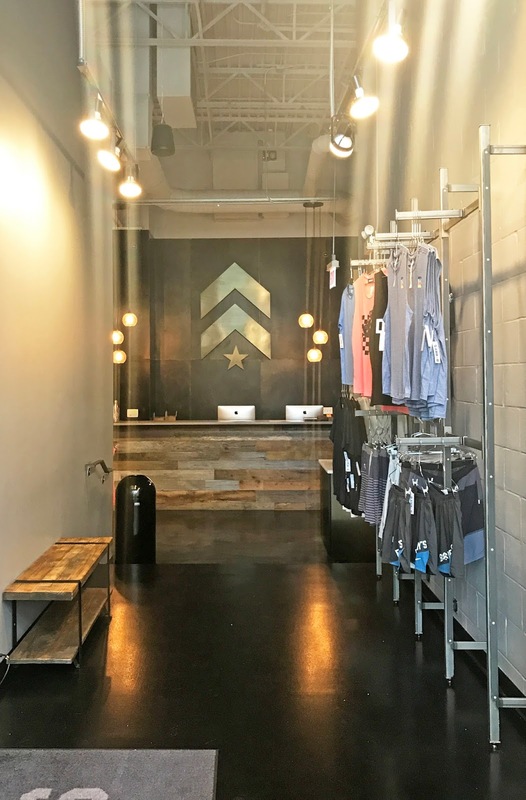 I've taken a variety of classes with multiple instructors during my stay in Chicago and I can vouch that all the classes have been AMAZINGLY challenging, motivating and always a great sweat! What's nice is that every class is always new and different, you'll never get the same class twice! 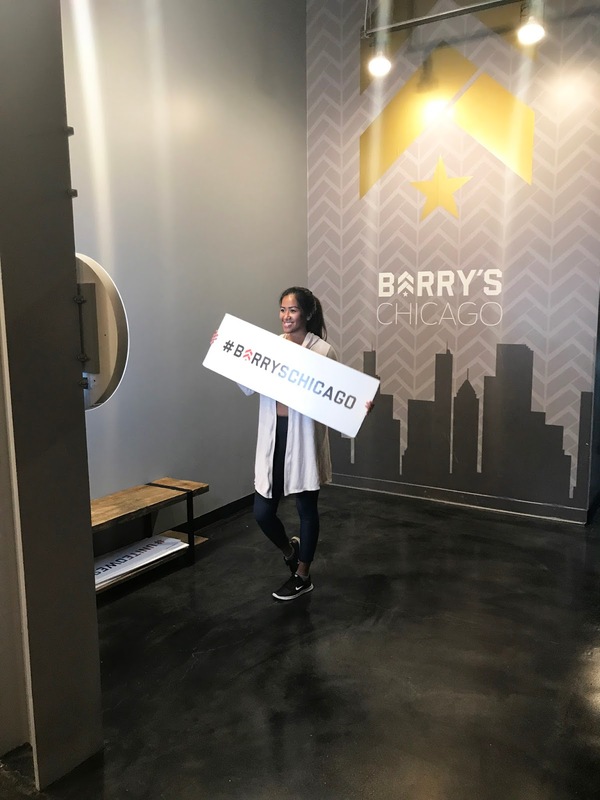 I'll admit, during my stay in Chicago, I had eaten the most amazing FATTY food and drinks (check my IG here for more) but thankfully Barry's Bootcamp definitely kept me in tip-top shape, gave me the energy that I needed and made me stronger in the end!! 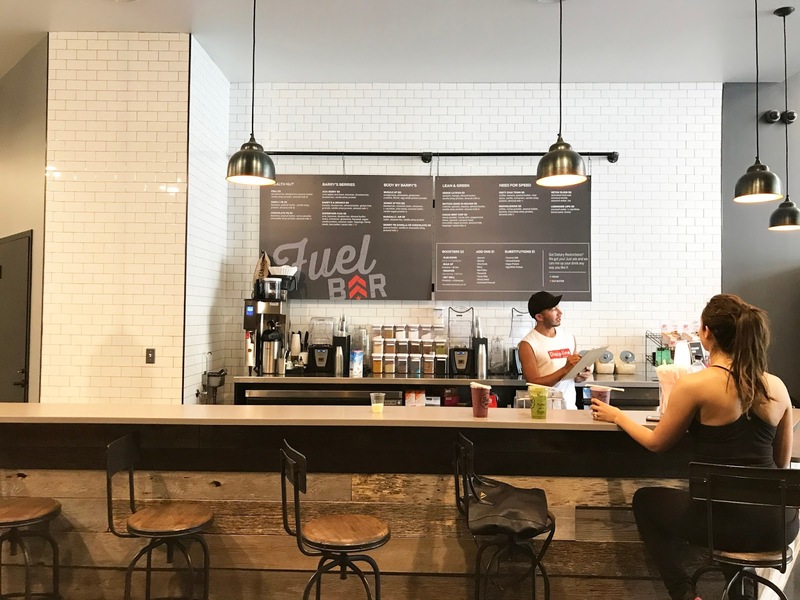 Fun Perks: Right after you are finished with your class, you can head downstairs and grab a healthy smoothie at their "Fuel Bar" or head around the corner upstairs and do a photo shoot (literally) in their "Boomerang" station! 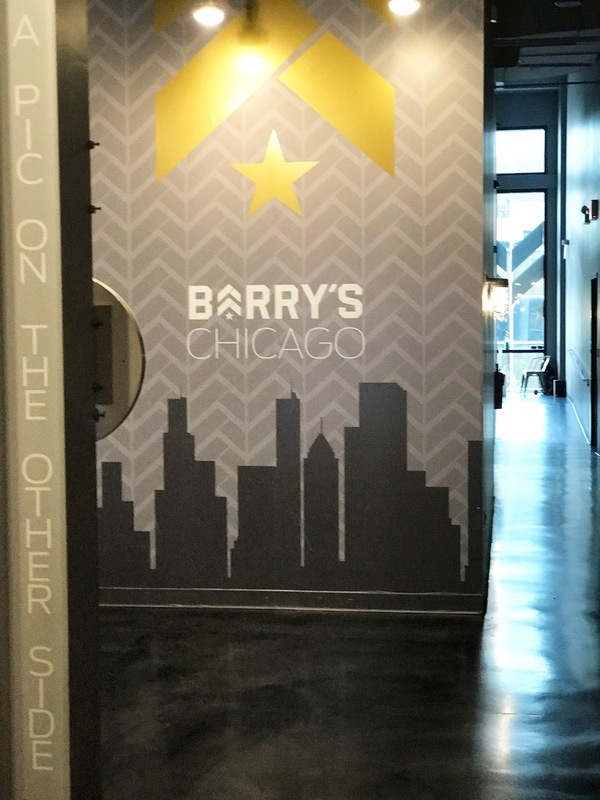 Chicago friends -- LA friends -- if any of you are around, let's Barry's! 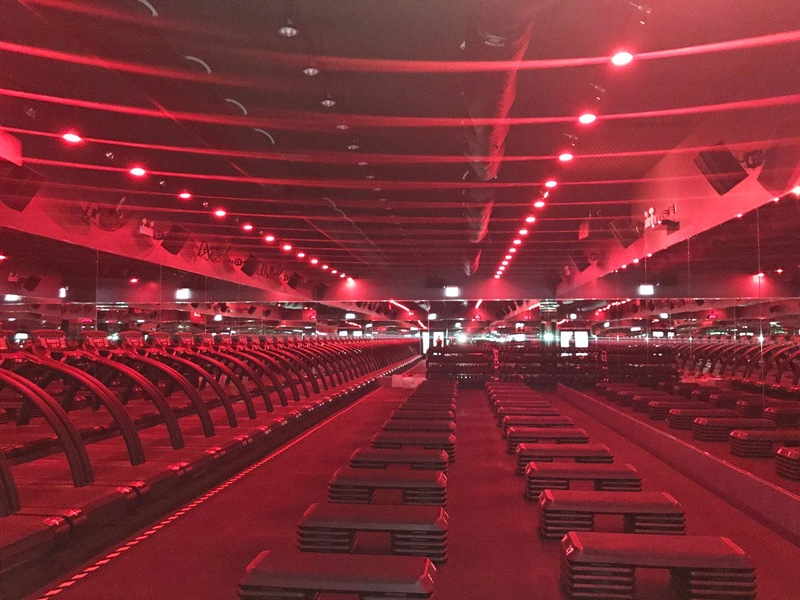 Check out Barry's Bootcamp and schedule your workout here! 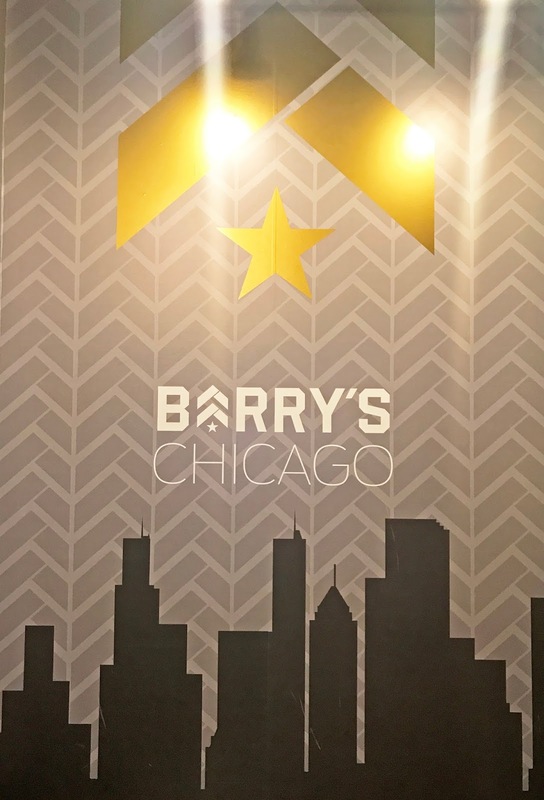 Thanks to the Barry's Bootcamp team in Chicago for hosting me! You're just adorable, Nancy! Need to check out Barry's post pregnancy! I've heard so many good things!